I’ve been dreaming of going to Venice to see the 56th Biennale. 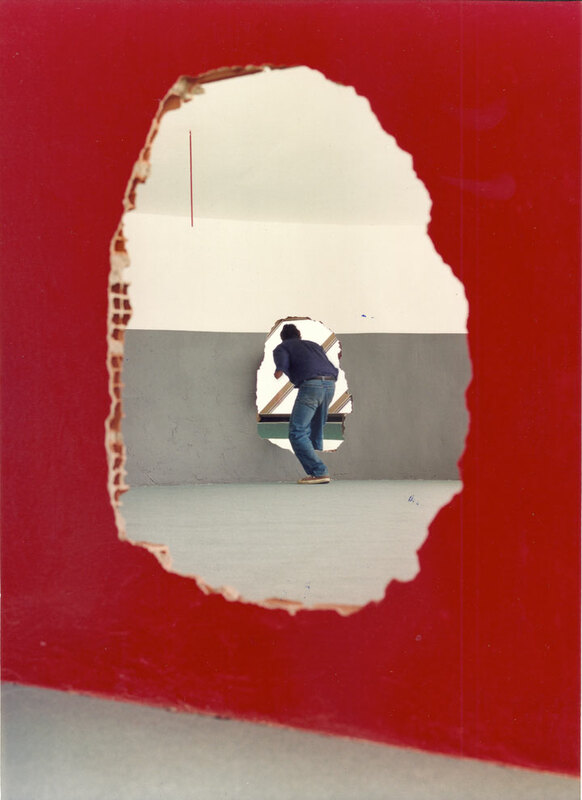 I was in Venice in 2005 and the artwork on display at the 51st Biennale was aloof and otherworldly — interesting, but in the way of a trip to the moon. This year, by all accounts, the vibe is entirely different. Curator Okwui Enwezor has pulled together an exhibition of challenging, politically-engaged work firmly rooted in the diversity and struggles of this world. It is exactly the kind of art I love. Not necessarily pleasant, not pretty, but with subject matter that matters. 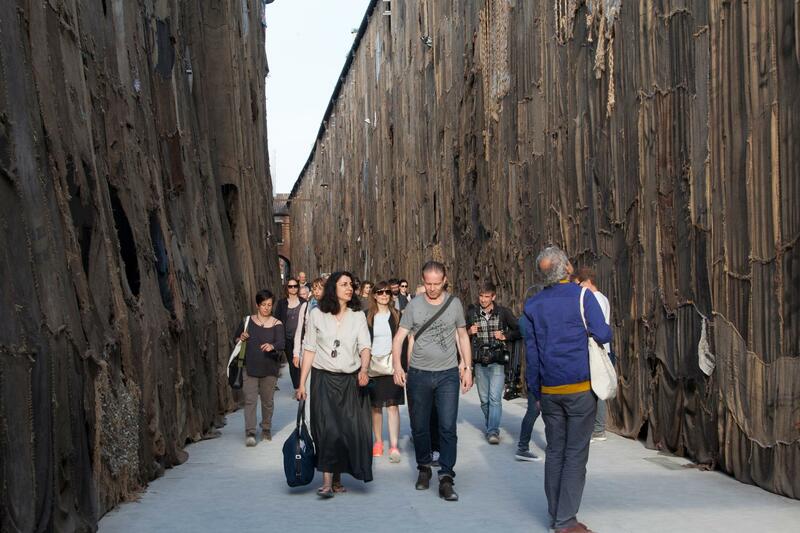 I want to see Ibrahim Mahama’s jute sacks draping the walls, cocoa bags perennially reused, their last, ripped iteration as vessels for charcoal, his interest in material at the point of failure. I want to see Newell Harry’s Duchampian art pieces about Vanuatu, this South African / French-Mauritian / Australian artist, who puns with Bislama and has apparently fallen in love with my favorite archipelago. I love the stories of Mozambique, Mauritius, the Seychelles, Grenada, and Mongolia crowdsourcing and scrabbling to make a first appearance Venice, the Mongolians raising only $850 on Kickstarter, the Mozambican installation getting held up in customs and missing the opening. 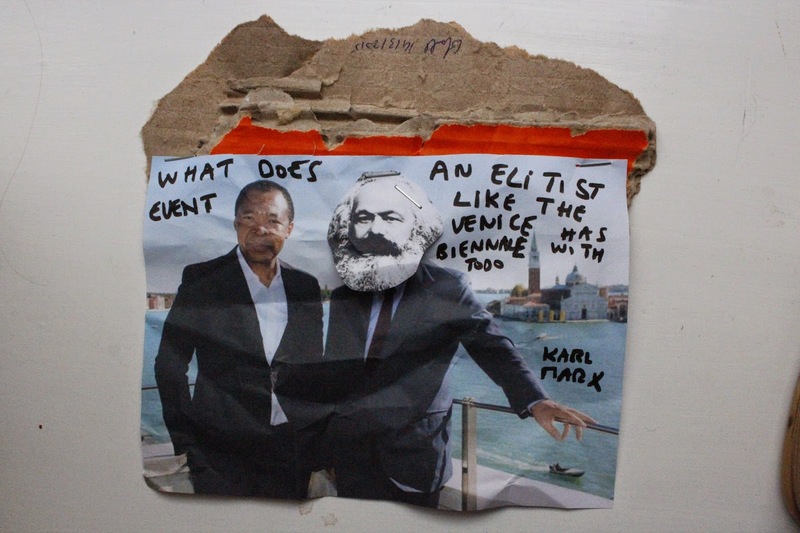 I’d love to see the Arena, the main public space created by the brilliant architect David Adjaye, although I don’t exactly know what to make of the live-reading of Marx’s Das Kapital being held there throughout the seven-month duration of the exhibition. No one seems to see the humor in this performance – Enwezor, himself, plays it entirely straight-faced – but clearly it must be poking fun at itself. And perhaps, in bringing Marx’s tome to life, and making the political underpinnings of his event so conspicuously bare, Enwezor puts at ease his more conservative audience, any agenda in plain view and open to criticism. And there are criticisms about the hypocrisy of a Marxist show getting corporate sponsorship. But I think that is the reality of the art world and I am willing to make space for the current state of our capitalist world. I love that, against the backdrop of Baltimore and the drowning of migrants, the show grapples with inequality, exploitation, and injustice. It dares to assert that the apex of art is not merely to launder money for filthy-rich patrons; art is about trying to understand ourselves, and each other, and the world. So all of this leaves me dreaming of a trip to Venice, although the logistics and the carbon burden of such a trip suggest it isn’t likely to happen. Reading about it from Brazil, I also wonder what it feels like to be there, in terms of the odd dynamic that seems to emerge at every Venice Biennale – between the large, independently-curated show and the national pavilions where each participating government puts forward art that somehow serves to bolster their own self-image, a hall of mirrors where the original theme gets distorted by each nation’s bent. Some countries appear crystal clear, like Norway, putting forward a stunning piece by Camille Norment involving broken windows and reverberations that reminds me of Gwendolyn Brooks’ poem Boy Breaking Glass. The Canadians, however, to my distant eye, come off tone deaf. The BGL Group from Quebec, with their transported dépanneur, are fine and witty, but it seems an opportunity missed to not have sent an artist of colour. Noticeably, and unfortunately, there are no Canadians included in the main show. 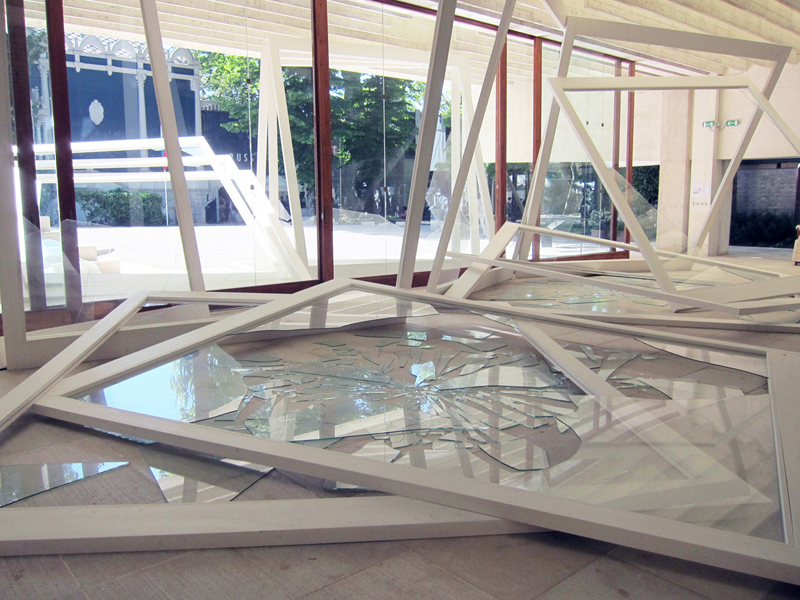 Brazil’s pavilion is a hit, with Antonio Manuel’s broken walls. 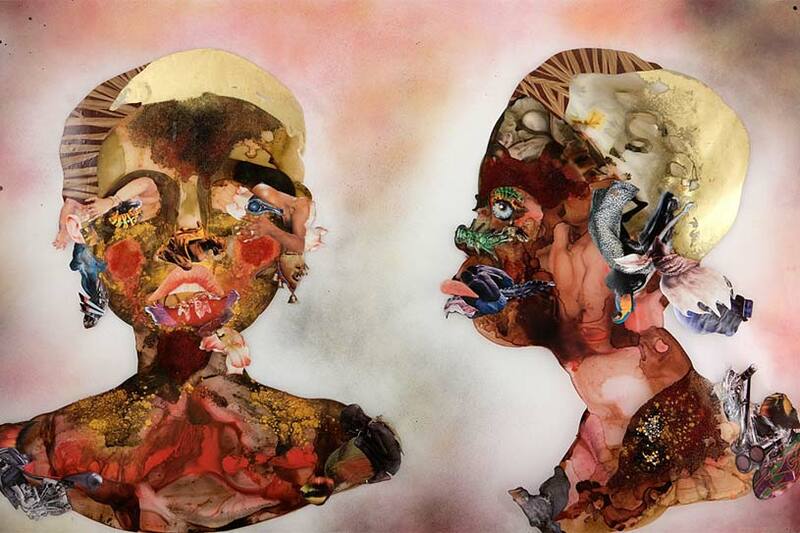 But I am struck again by the discord: Enwezor’s Biennale sets a new record for the inclusion of Afro-descendant artists (by an order of magnitude, or two) and yet Brazil, a country where more than half of citizens identify as black or mixed-race, has included none in its exhibit. 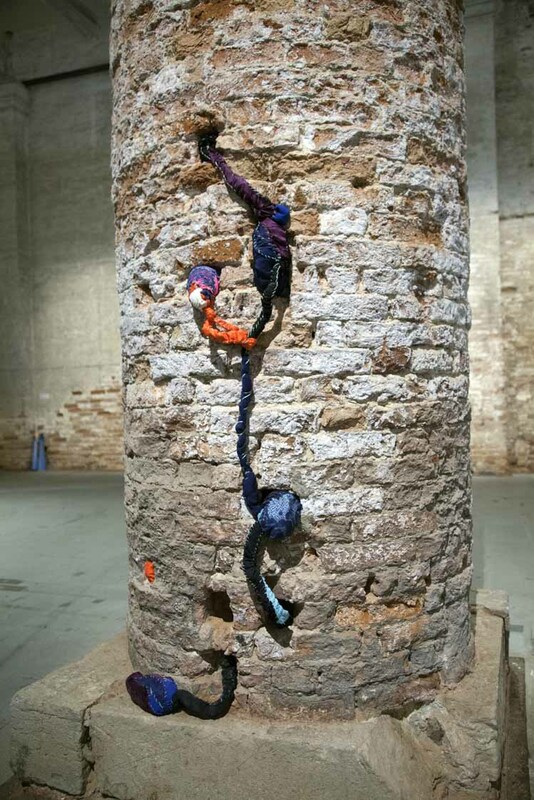 In the main show, Enwezor invites Brazilian art-scene outsider Sonia Gomes and her fibre work – a curatorial intervention, I think. Oddly, the Egyptians, despite their national turmoil, manage to have pulled off a copacetic offering involving enthusiastic on-site artists, iPads, and what looks like a minigolf course that when viewed from above spells peace in Arabic. As I read about it from afar, it seems this Biennale has not suffered for a lack of the usual drama: the underground Syrian video collective, Abounaddara, cried censorship, returned their special mention award, and withdrew their films. They felt their first film didn’t play as had been agreed. Based on the brief info provided by Hyperallergic it sounds to me to be more likely a dispute over the context – that odd Marx reading making light of what the Syrians consider to be serious work. 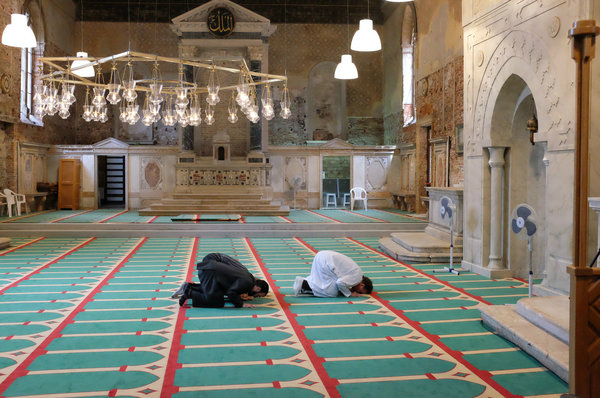 Like another edgy pavilion, the Ukrainian artists who are kind-of hunger striking to protest conscription, and like the mosque, the question of whether this is art or ‘for real’ can make us uncomfortable. I remember, in 1996, when I first stumbled across Okwui Enwezor’s magazine, the Nka Journal of Contemporary African Art, alongside Third Text and the now-defunct Fuse Magazine in my NSCAD art school library. In an era before the internet, these publications were an invitation to a distant, brave place where bold, post-colonial ideas were valued and even celebrated. The rise of Okwui Enwezor since then, to the upper echelons of the global art world, makes that world better. I just hope we don’t lose him to the dark-side compromises and diplomatic wranglings involved in staying there.